The greatest challenge that companies face in the food business is consistently and economically purchasing adequate high quality fresh food supplies for restaurants, grocery stores, hotels, etc. When a billion dollar crop disaster or recall occurs, due to floods, droughts, winter freezes, insect infestations, farmland or livestock contamination, crop shortages, or any other cause, threatening their reputation and their bottom line (lettuce alone can range from $14 to $45 per case throughout the year) Cure4Hunger will continue to provide fixed costs to the buyer for ten years while maintaining the same premium quality standards. 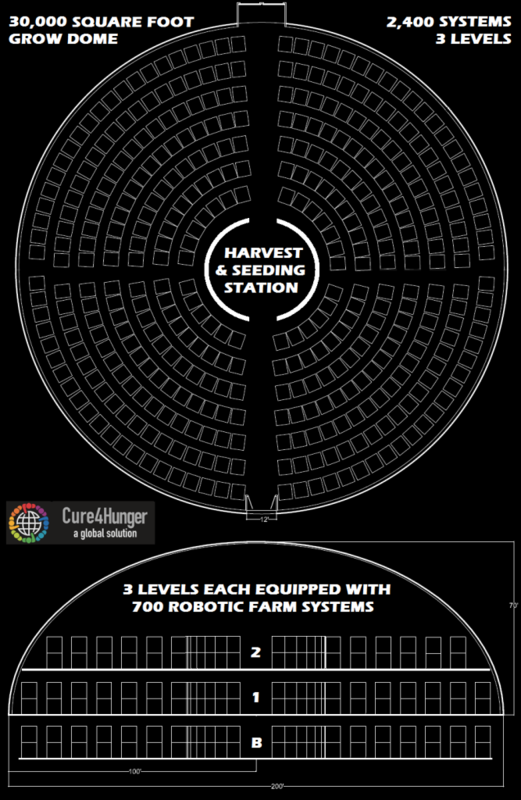 Example: As Cure4hunger builds 600 Lettuce Domes worldwide for a global fast food company an additional 600 Food and Water Domes will be built from 90% of contract profits. 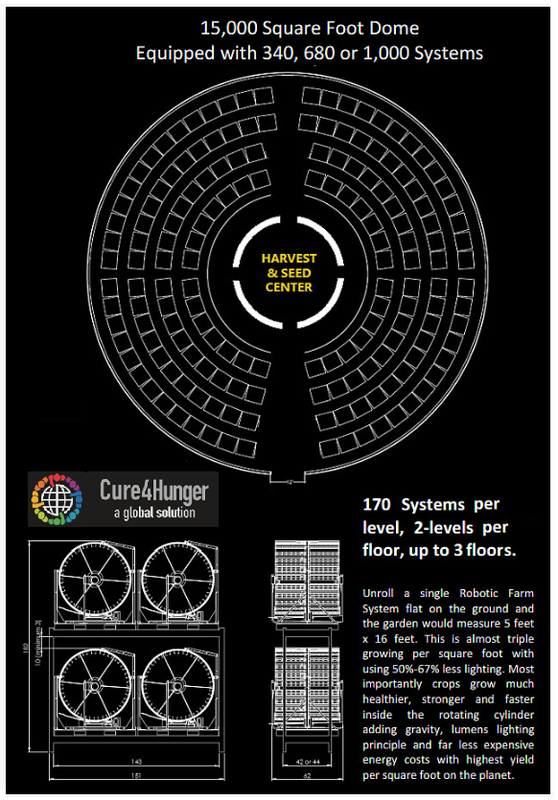 Each lettuce dome produces 14 million heads of lettuce annually (706,000 heads every 18-days) from each 30,000 square foot disaster proof dome equipped with 2,400 Cure4Hunger Robotic Gravity Garden Systems. In addition the fast food company will save 20% of their last three year’s average cost of lettuce by signing a contract with Cure4Hunger which will also lock in the 20% lower price for 10 years. 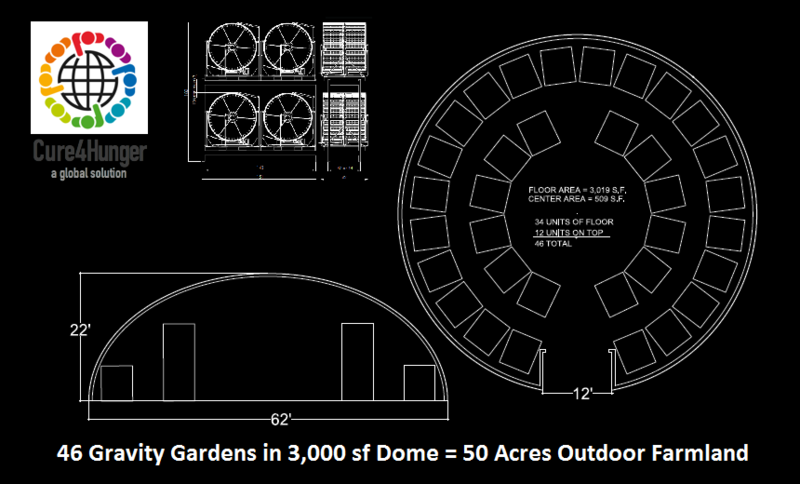 By building the lettuce domes as close to the fast food distribution centers as possible we will eliminate importation and transportation costs. 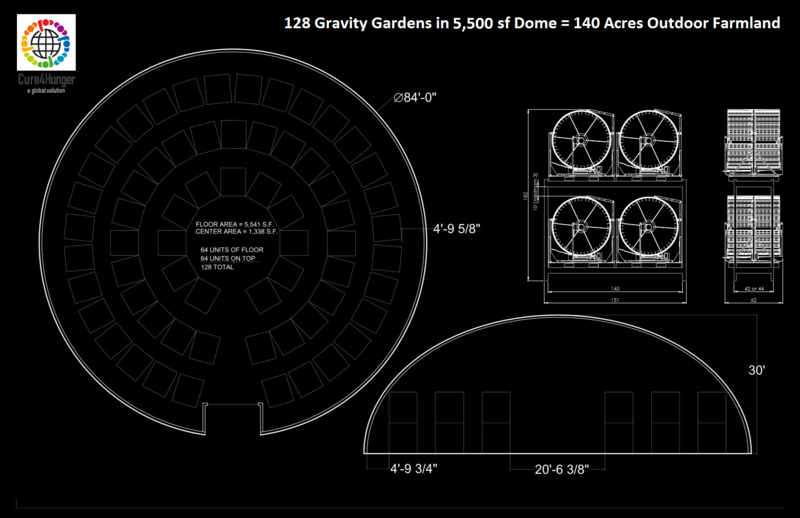 At the same time the fast food company will be contributing significantly to ending global hunger, since building 600 of the chartered 15,000 Food and Water Domes will be funded by a single fast food contract. 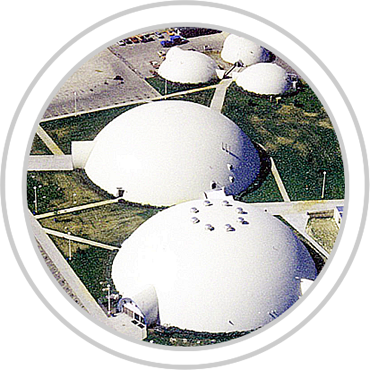 Each Food and Water Dome facility is designed to feed 58,000 people annually. 870 million people worldwide are currently living in famine regions. Thus 15,000 facilities are chartered to be built by 2025. The 90/10 Pledge ensures that revenue and contributions go to ending world hunger.